WOOHOO! 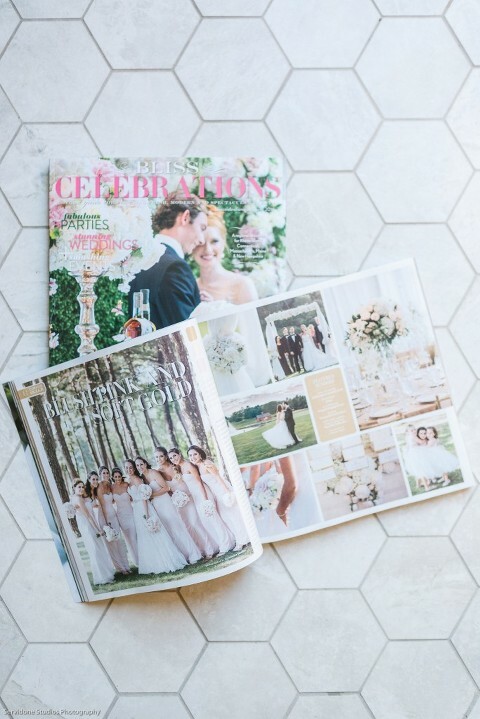 Arielle and Jason are featured in the absolutely stunning 2016 edition of Bliss Celebrations Guide! This is my fourth year in a row being published in Bliss, and every year the magazine is even more beautiful than the year before… it is such an honor to be featured, and so wonderful to see my beautiful couples in print!